Welcome to the DMCI Alumni Website! 9 DAYS UNTIL THE REUNION!!! Please check the new DMCI Alumni blog. Submit your stories, photographs and related links. We have over 50 years of history, let's share it! 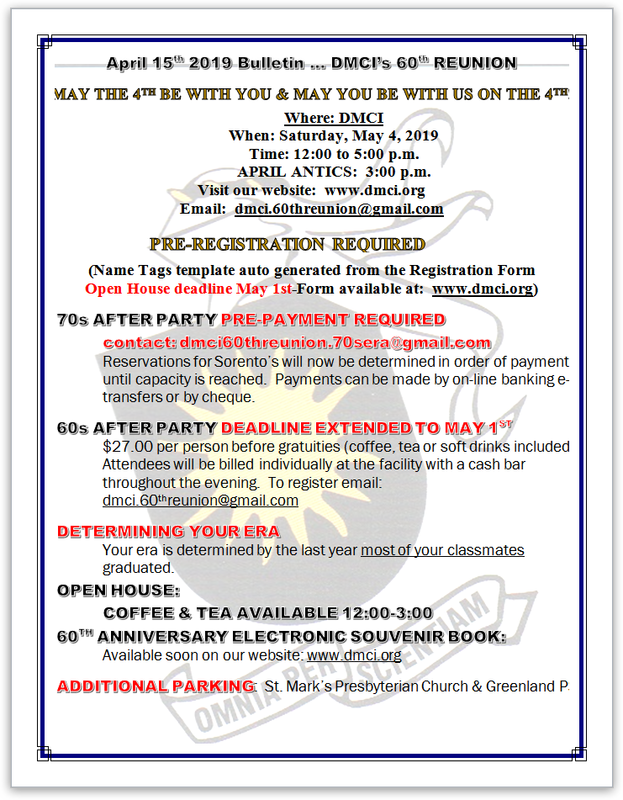 For more information on the school D.M.C.I. 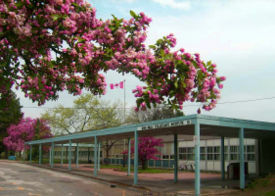 (Don Mills Collegiate Institute, Toronto Ontario Canada) please visit the Wikipedia Article: DMCI. The local day and time is 4/25/2019 5:47:01 AM.